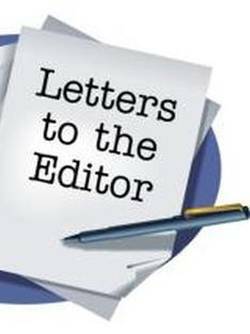 Home News Caribbean Letter: Is public health being looted by suppliers? We have been asking for years as to where the $5 billion we spend every year on public health goes when compared to the travesty the public receives as public health. Is this the tip of the iceberg? How are we paying TT$26.25 for masks and TT$27.50 for gloves? In a simple Amazon search the preferred masks are available online at US 20 cents each, and world international hospital standard gloves at US 10 cents each. If we are taking a hit like this on masks and gloves, what are we paying for equipment, supplies and medicines? It is time for a full forensic audit of the public health sector if not a commission of inquiry to identify all those who have been looting public health and to bring them to justice.